Production of Harris Tweed – woven in the Outer Hebrides off the coast of Scotland – is booming, according to industry specialists. The cloth has enjoyed an enhanced profile with enthusiasts staging European bicycle rides while garbed in Harris Tweed in Glasgow, Stockholm and Moscow. The Harris Tweed Industry Forum said 2012 has been the “best year” for production in almost 15 years, according to the BBC. The cloth is hand-woven by residents of the Isles of Lewis and Harris, Uist and Barra in the Outer Hebrides using local wool. It is then exported to a variety of countries, including Japan and Germany. 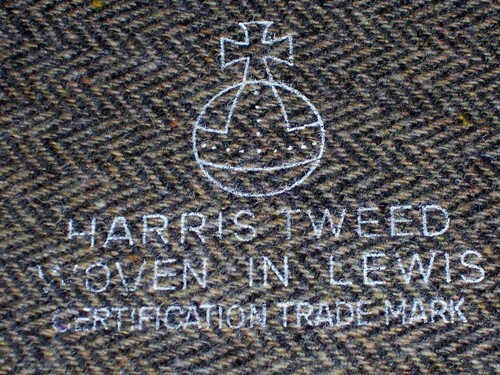 Traditional Harris Tweed is characterized by subtle flecks of color achieved through the use of vegetable dyes, including lichen dyes called “crottle,” according to Wikipedia. Total production is expected to hit more than 1 million yards of cloth by the end of the year, the BBC reported. Lost amid the hubbub surrounding the 100th anniversary of the sinking of the Titanic is the remarkable achievement the ship’s building represented. 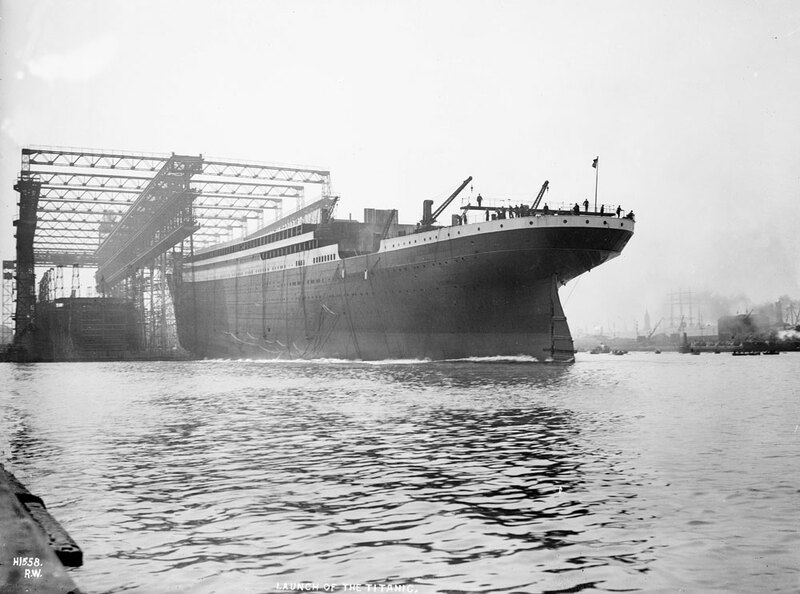 A product of the Harland and Wolff shipyard in Belfast, Ireland, the Titanic’s creation represented a remarkable transformation for a country just a couple of generations removed from the Great Potato Famine that claimed more than 1 million lives and induced another 1 million-plus to emigrate. But, as the Irish Times explains, Protestant Belfast was much different from the Ireland of the southern, Catholic portion of the island realm. “It had grown at a phenomenal rate, surging past Dublin in 1891 to become Ireland’s largest city, and then growing by another 35 per cent in the last decade of the 19th century alone,” according to the publication. There was no chance that southern Ireland, lacking the above globally significant industry, could have produced the Titanic. South Carolina legislators, once again ignoring history and human nature, tacked on additional regulations and restrictions regarding the sale of scrap copper last year, a move some said would do little to thwart the theft and illegal sale of the nonferrous metal. Since the new law was enacted in August 2011 requiring anyone buying or selling copper to obtain a permit from their local sheriff’s offices, the Charleston County Sheriff’s Office alone has issued 9,187 two-year permits and an additional 1,076 48-hour permits, according to the Charleston Post and Courier. But guess what? 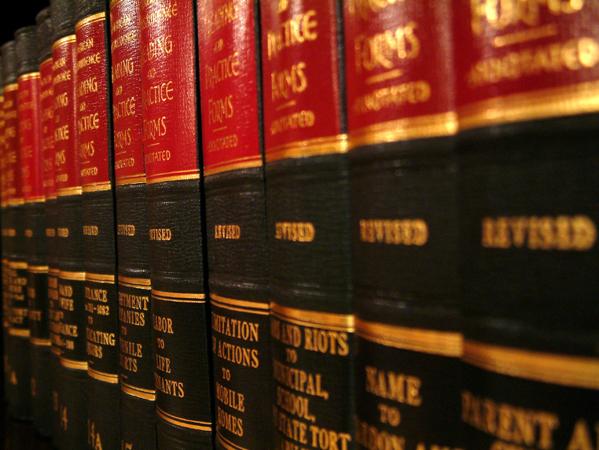 Despite the additional work required of legitimate businesses and law enforcement, it hasn’t had much of an impact on copper theft. Major Jim Brady of the Charleston County Sheriff’s Department told the publication that the number of thefts has remained about the same. Last year, I wrote a story for my previous employer on this very bit of regulation, which built on previous anti-copper theft laws passed in 2007 and 2009. At that time a lobbyist for the South Carolina Recyclers Association said then he had doubts as the wisdom of passing additional legislation to try to curb the fencing of stolen copper. 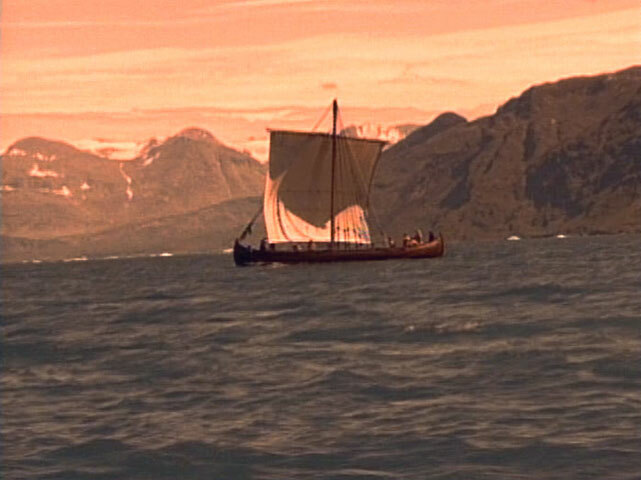 After a half century of searching for additional Viking outposts in North America, it appears researchers appear to have finally hit pay dirt. Evidence recently uncovered on Canada’s Baffin Island, north of the Arctic Circle, strongly points to the discovery of another Viking colony, it was announced earlier this month. A team led by Memorial University professor Patricia Sutherland was digging in the ruins of a centuries-old building on Baffin Island when they came across blade-sharpening tools called whetstones. Wear grooves in the whetstones bear traces of copper alloys such as bronze – materials known to have been made by Viking metalsmiths but unknown among the Arctic’s native inhabitants, according to National Geographic. The find bolsters the case that Norse seafarers from Greenland — hundreds of years after their ancestors abandoned the famous L’Anse aux Meadows settlement in Newfoundland around 1,000 A.D. — were trading goods and even inhabiting sites on Baffin Island, according to Canada.com. Norwegian researchers Helge Ingstad and Anne Stine Ingstad discovered and excavated the Viking base camp at L’Anse aux Meadows on the northern tip of Newfoundland in the 1960s, marking the first confirmed Viking outpost in the Americas. Cotton futures are proving a real gamble at present, with prices spiking and plummeting from one day to the next. Last week wild price swings were the norm as future prices jumped 12.5 percent in a one-week period before falling back. Spot December cotton futures hit a five-month high of more than 79 cents a pound last Thursday amid growing concerns about “tight nearby supplies of tenderable qualities and low stocks in deliverable position,” according to the Lubbock (Texas) Avalanche-Journal. March futures were up nearly 6 percent for the week, closing at 75.43 cents, the publication added. 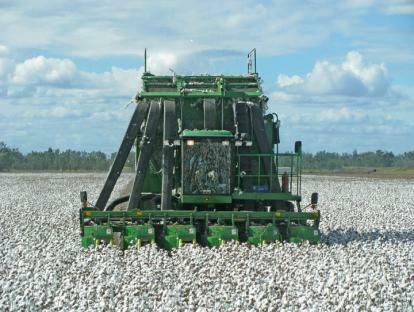 The upturn in prices is somewhat surprising given the lackluster export sales of cotton due to decreased production worldwide and enormous world stocks in countries such as China, according to Southeast Farm Press. An Ohio museum’s exhibit of works by French Impressionist Edouard Manet demonstrates how the advent of photography influenced portrait painting in the mid-19th century. 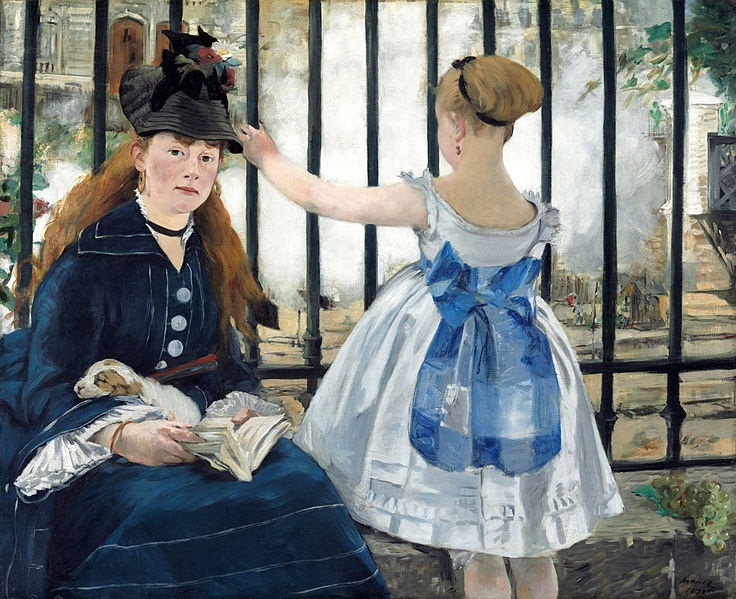 “Manet: Portraying Life,” at the Toledo Museum of Art,” compares the revolutionary impact of photography, which influenced Manet’s works, to the effect modern technology such as smartphones have on how individuals depict one another today through social media such as Facebook. The show, which opened this month, features paintings drawn from 31 lenders from Budapest to Tokyo, including some of his best-known works, according to the Toledo Blade. In addition, more than two dozen of Manet’s photographs of the subjects he painted are displayed.